ZV Construction is an established wood flooring company serving Calistoga and the surrounding area. We specialize in the installation and maintenance of wood floors across town, and are available to work on flooring projects of all sizes. At ZV Construction, we carry different types of wood, so you’re guaranteed to find something that fits within your budget and tastes. If you already know the type of wood you’d like, we can get to work installing it, but if you need a bit of help deciding which type is best for you, we can go over the various types on offer. Wood floors are an investment, so being confident in your choice is essential. You can’t leave the installation of your wood floor up to just anyone. 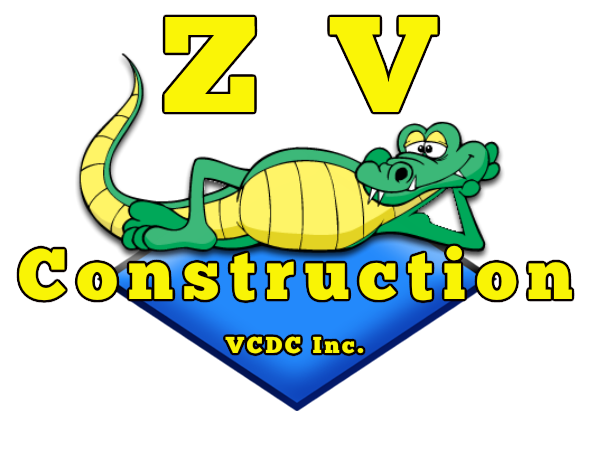 Hiring an experienced contractor is an important step in getting the floors of your dreams, and ZV Construction is the best choice in town. We have extensive experience, so if you’re considering wood floors for the first time, or are searching for a qualified company to perform maintenance on your existing floors, we’d be happy to help. Our team is made up of Calistoga’s most talented flooring specialists, all of whom are fully licensed and bonded. The last thing you should have to worry about when hiring a contractor is whether or not they’re able to deliver results. When you work with us, you can be confident that the work will be completed on time, within your budget, and with your satisfaction in mind. If you live in or around Calistoga and are in the market for wood flooring, give us a call today. A member of our experienced team would be happy to answer any questions you may have, as well as schedule a consultation. Discover the impact beautiful wood floors can have on your business or home by getting in touch with the flooring experts at ZV Construction. Instantly elevate both the look of your property as well as its value, all with high quality wood floors.